After a successful year of National League we have begun preparations for next season’s competition, which we are working towards making bigger and better. We are very grateful for all the support you give to the competition, and are hoping you will all be involved again next season. Please note that the deadline for entries in Monday August 17th. It is appreciated that it can be difficult to organise teams during this period as many players are on holidays or playing summer sports. 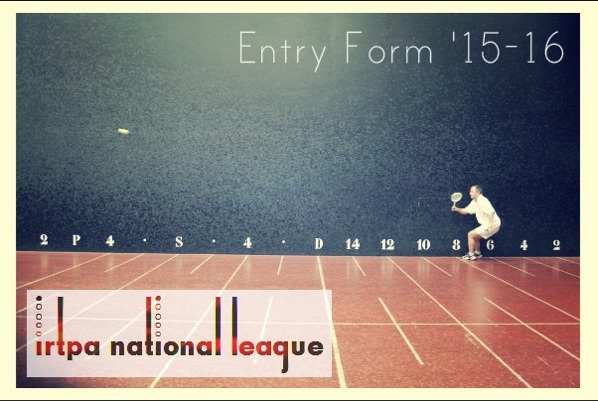 With this in mind, please circulate this entry form as early as possible. Congratulations to all those teams who made it through to compete in the post-season matches. There was plenty of drama and upsets as the semis and finals progressed.